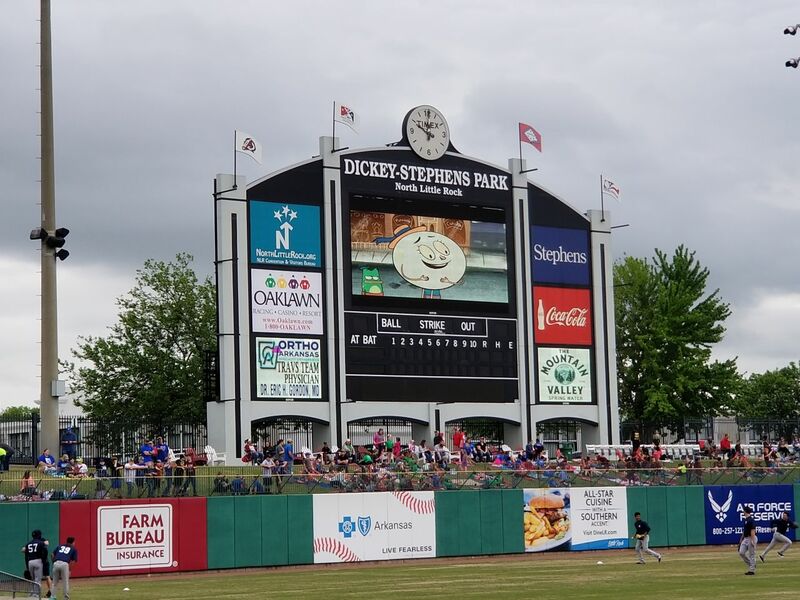 AETN and ArkansasIDEAS partnered with the Arkansas Travelers for a field day extravaganza for students and teachers who visited Dickey-Stephens Park on April 17. 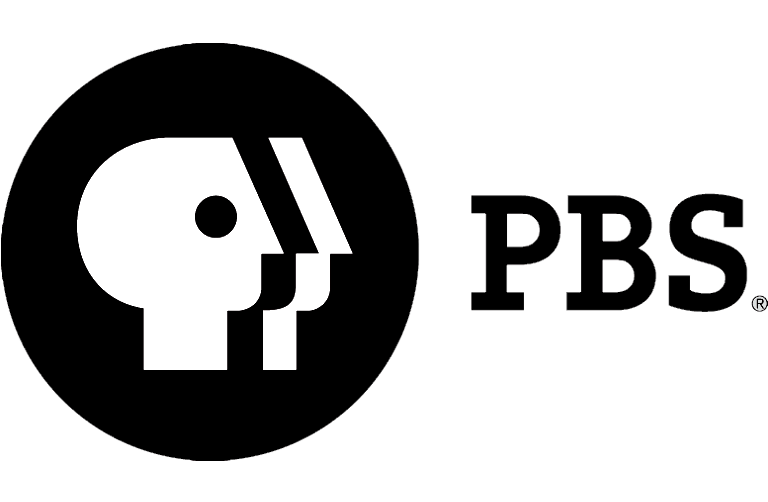 Read on to learn about this great celebration of Arkansas students and educators! 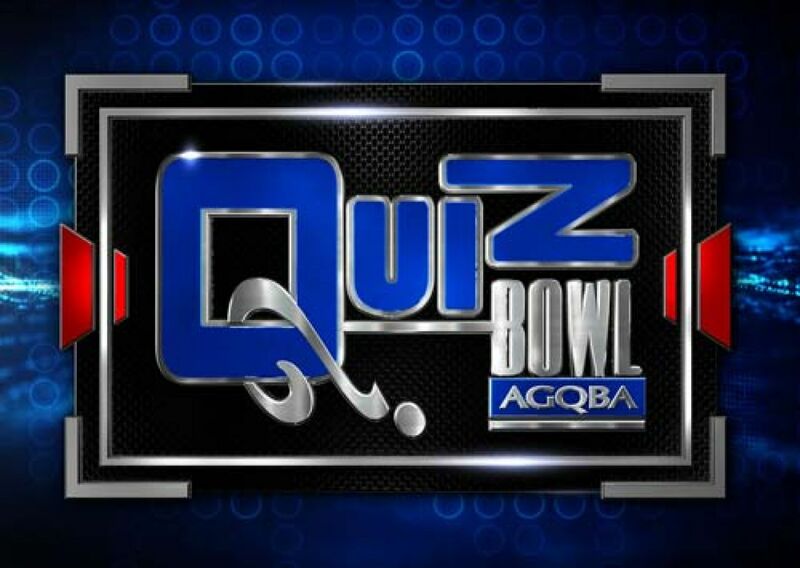 Get your brains and buzzers ready! Brilliant high school students from across the state will test their mental mettle in the annual Arkansas Governor’s Academic Competition at AETN Saturday, April 27, 2019. 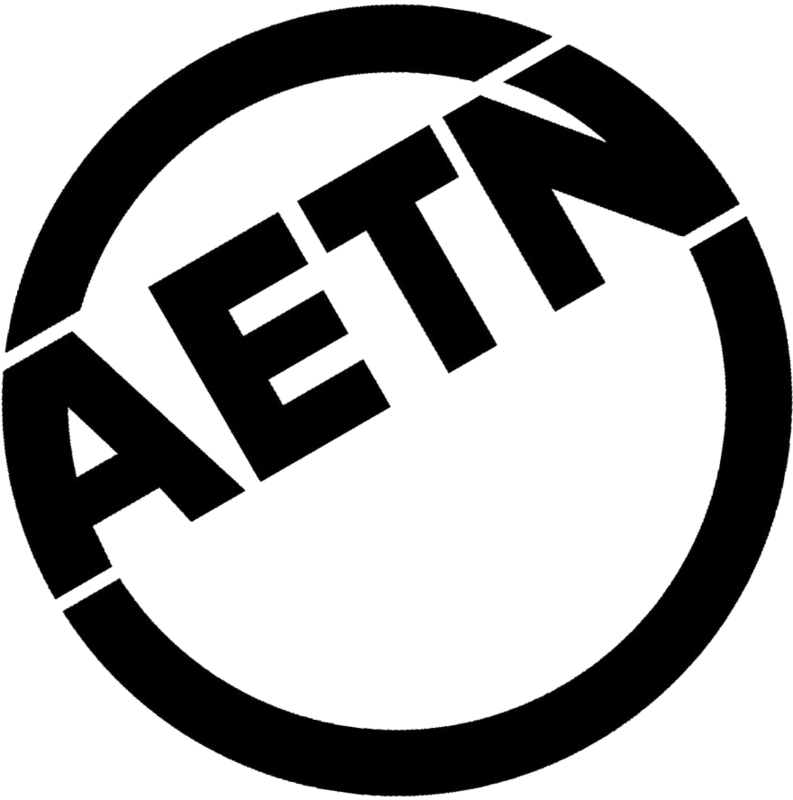 The state finals matchup involving all seven conferences and a total of 14 teams will broadcast on AETN in two parts: 9 a.m. to noon and 1:30 to 4 p.m.